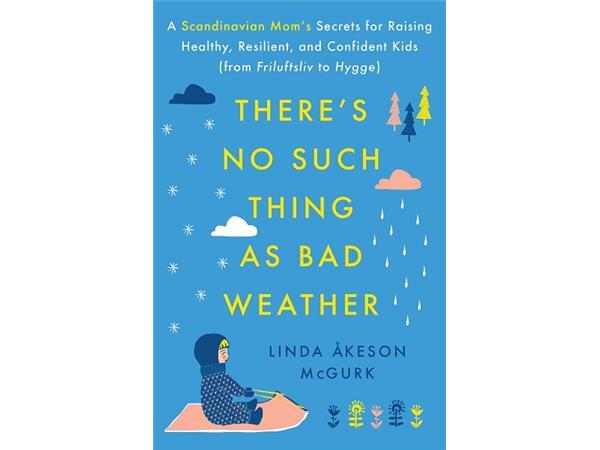 Nature-centric parenting expert Linda Åkeson McGurk, discusses her memoir “There's No Such Thing as Bad Weather: A Scandinavian Mom’s Secrets for Raising Healthy, Resilient, and Confident Kids (from Friluftsliv to Hygge).” THERE’S NO SUCH THING AS BAD WEATHER is a fascinating personal narrative that tackles larger childcare and environmental issues, highlighting the importance of nature-centric parenting and schooling—and why spending time outdoors is imperative for a developing child. The memoir is supplemented with hands-on tips, sidebars, outdoor activities, and advice on how to dress for the elements. 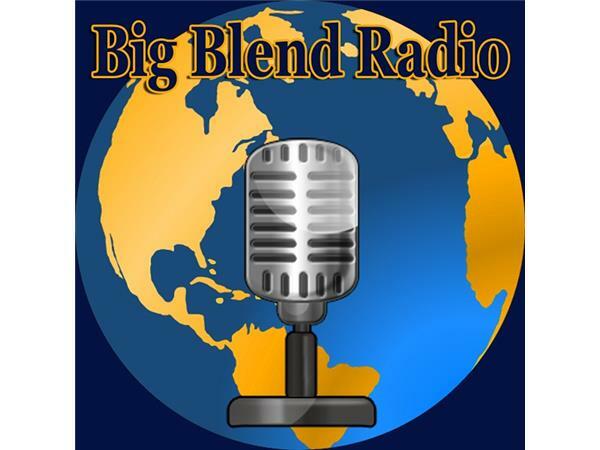 This Big Blend Radio interview originally aired live on Blogtalkradio.com, on Sept. 22, 2017.